What can be done in the Maldivian islands? Las Maldivas is one of the smallest but most beautiful islands in the world. there is no agriculture or industry and there are natural areas such as lagoons. 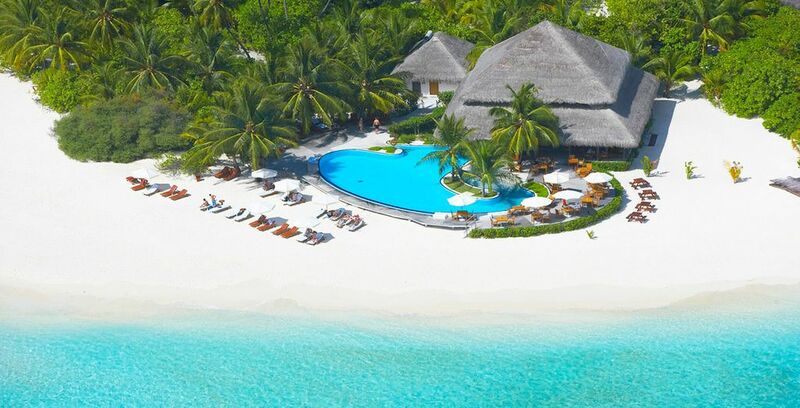 It is incredible to think that the Maldivian islands are a desired destination for 40 years. 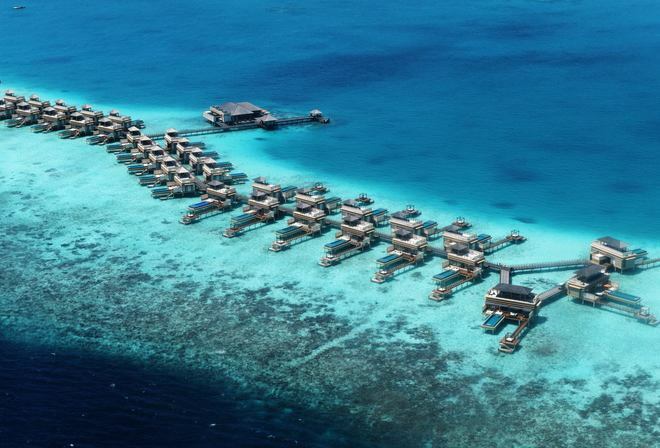 The Maldives have 26 coral atolls. in those 26 atolls there are 1200 islands, that 200 are inhabited 200 and 100 are tourist centers. It is one of the most popular testinos in the world. the demand shows in the quality of large hotels, services and gastronomy in the last 10 years. you will find an a la carte kitchen. cellars of cheeses, sausages, wine and chocolate. The first submarine restaurant in the world, the first underwater nightclub and the first underwater spa are here. If you want to go for a honeymoon or spend in paradise this place is spectacular to enjoy the holidays. The 5 best things to do in the Maldives. a private picnic on a family sandbar. You can stay in the hammock while enjoying a preordered meal of Maldivian food and it is country, lobster, cheese and a bottle of champagne. he will be amazed by the turquoise water that contrasts with the sand. the ari atoll is one of the largest atolls of the maldives, is one of the places where diving and cruising. There are many diving companies in the area that offer trips by sea. Atoll North Ari can swim with sharks. the south male atoll is not as developed but they are very good. The island of Maafushi is the largest island of the Maldives. It is the most famous local island. It is located in the kaafu atoll. The island has an elongated shape and is home to 3000 people. how many people can live in such a small place, but it does not have the impression that the island is crowded. Meeru has a lot of things to do in the Maldives. activities, sports, excursions at sea, on land or even in the open air. 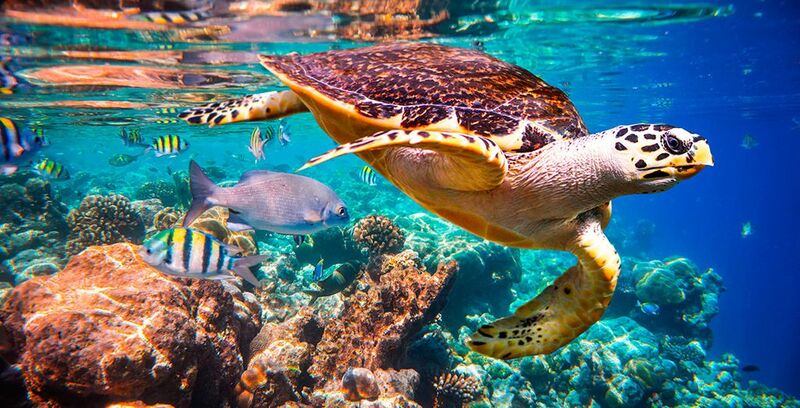 It has an underwater world and marine life. you can also do golf, tennis courts, rent bikes or swim, or kayak around the turquoise sea. Maldives has 100 coral islands. Snorkeling is something that has to be done. Everyone in the Maldives does this activity. You can also do snorkeling on the beach. (or the villa on the water) instead of a boat. the whale sharks found in the Maldives are small compared at sea. The best places to dive with them are at the Ari Atoll. The part of this island is located in the ocean indicated and is one of the best places to observe whale sharks. Its depth is between 5 and 10 meters, which facilitates the observation of these fish. the island of rangali and its reefs offer a good chance of finding sting rays like whale sharks. Publicado el 3 enero, 2019 Categorías better offer,comparative,romantic destinations,romantic destinations colombia travel couple,romantic destinations world,tourism,tourism colombia,travel,travel bloggers,travel bloggers colombia,travel couple,travel couple colombia,travel couples,travel diaries,travel diaries colombia,wanderlust,wanderlust colombiaEtiquetas maldives,voyage prive maldives,what to do in maldivesDeja un comentario en What can be done in the Maldivian islands?